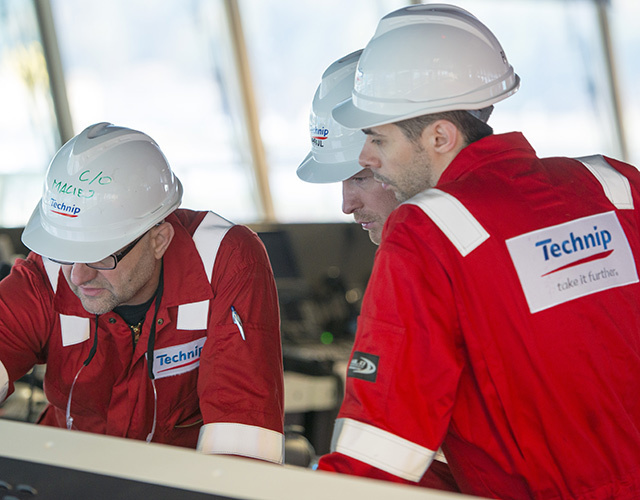 Technip has secured a subsea contract for the Kodiak project in the Gulf of Mexico. 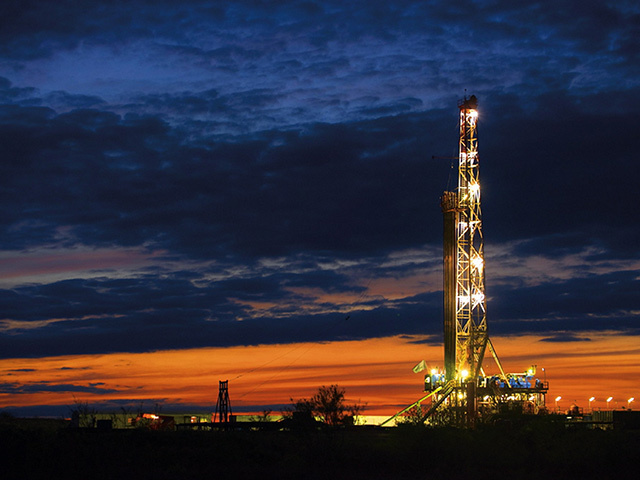 The firm will be working within Mississippi Canyon Blocks 727 and 771 in water as deep as 1,710 meters. The service company will be tasked with managing the subsea tie-back to the Devils Tower Truss Spar. The system must be strong enough to weather the Kodiak field’s high temperature, high pressure and extremely corrosive production fluids. 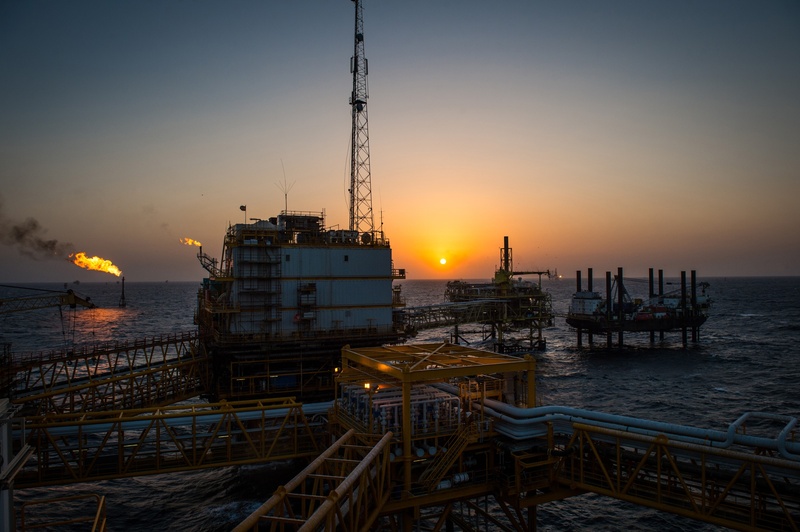 The entire scope of work includes project management, the fabrication and installation of more than 12km of reeled bi-metallic flowline and riser, the installation of an 11km umbilical, the pre-commissioning and testing for the rigid line and the completion of the pre-lay and post-lay surveys. 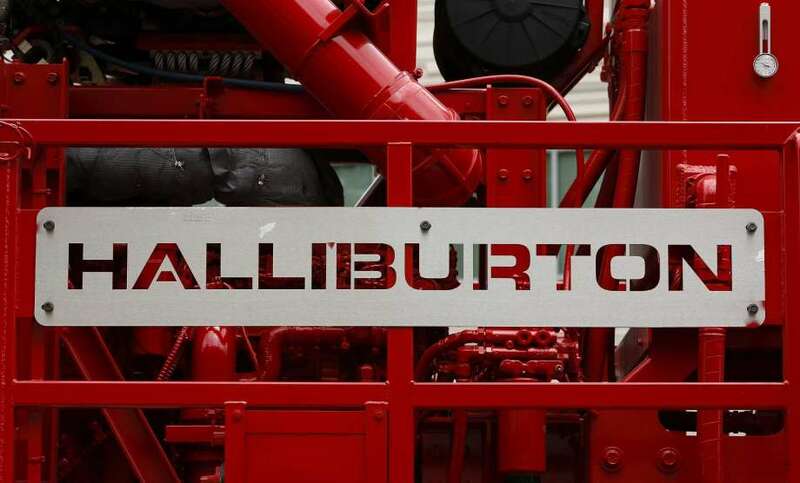 The firm’s Houston office will manage the project with support from its Alabama base. The work will be carried out in the second half of next year.